From idea to prototype in six weeks. 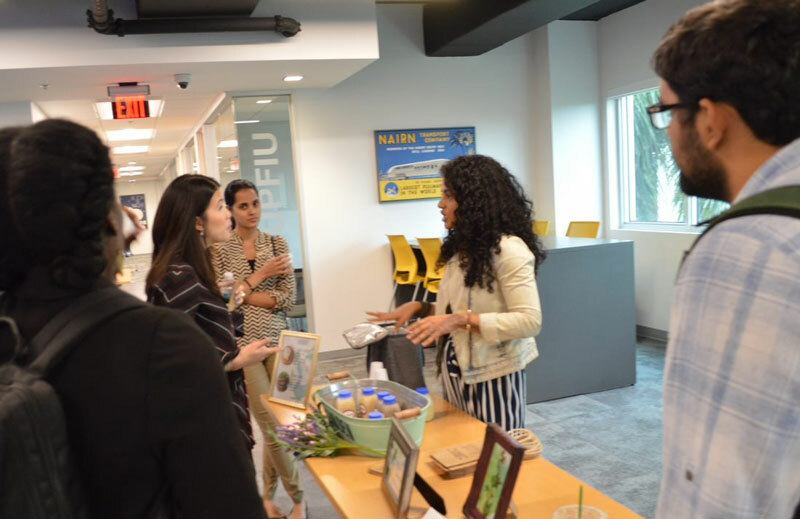 StartUP FIU’s Proof of Concept Studio is ideal for individuals that are in the idea stage, working on their prototype or have identified problems they want to solve and have a business idea they want to bring to life. The Proof Concept of Studio is a six-week long program. Meetings will take place once a week for five hours. 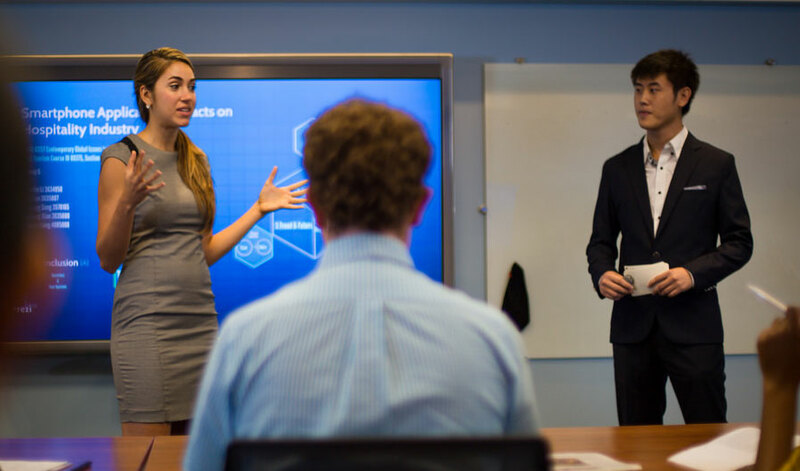 Each meeting is broken into small sprints where participants will learn about methodologies, engage in hands-on exercises, contribute to group discussions, and present deliverables when applicable. Participants are expected to apply their learnings in between meetings. 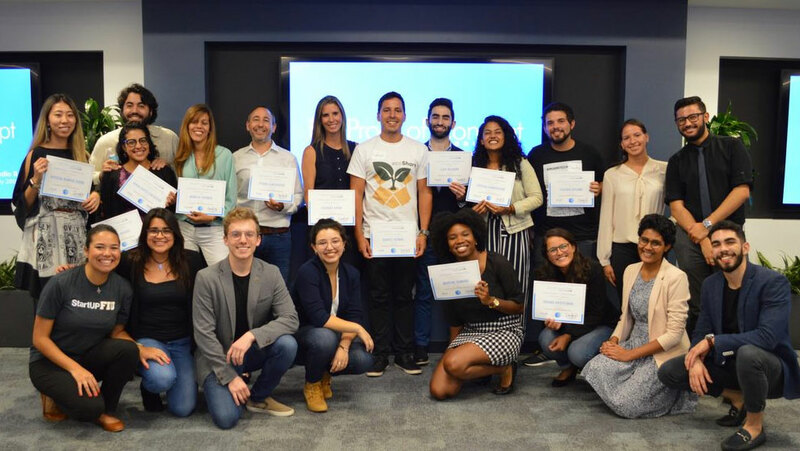 The program will conclude with a demo-day where residents will showcase their idea(s). By the end of this program typically you will have a prototype or be weeks away.